Work for Google Cloud Security Scanner? Learning about Google Cloud Security Scanner? I also like the way it is so easy to enable it with the App engine for no additional cost.It runs in the background and notifies me of potential security concerns.It does a scan of the container for the Docker images being stored on GCR. It would be nice to have alerts when images that have not been updated in a while now have vulnerabilities discovered.I do not dislike anything about cloud security scanner. It's a native solution if using Google products already for container security.Finding common security vulnerabilities. 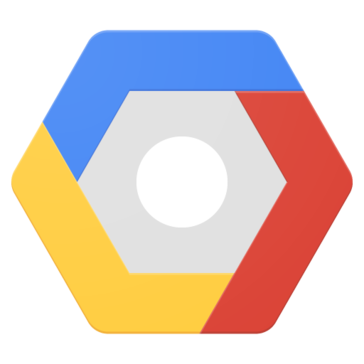 "Free solution if using Google Container Registry"
It does a scan of the container for the Docker images being stored on GCR. It runs in the background and notifies me of potential security concerns. It would be nice to have alerts when images that have not been updated in a while now have vulnerabilities discovered. It's a native solution if using Google products already for container security. It can scan for web app vulnerabilities like cross-site scripting. I also like the way it is so easy to enable it with the App engine for no additional cost. I do not dislike anything about cloud security scanner. Easy setup, and auto-schedule features, easy integration. Learning curve, not free for people other than current google cloud members. * We monitor all Google Cloud Security Scanner reviews to prevent fraudulent reviews and keep review quality high. We do not post reviews by company employees or direct competitors. Validated reviews require the user to submit a screenshot of the product containing their user ID, in order to verify a user is an actual user of the product. Hi there! Are you looking to implement a solution like Google Cloud Security Scanner?